Published: January 28, 2019 10:26 Usman Ghafoor, Special to tabloid! 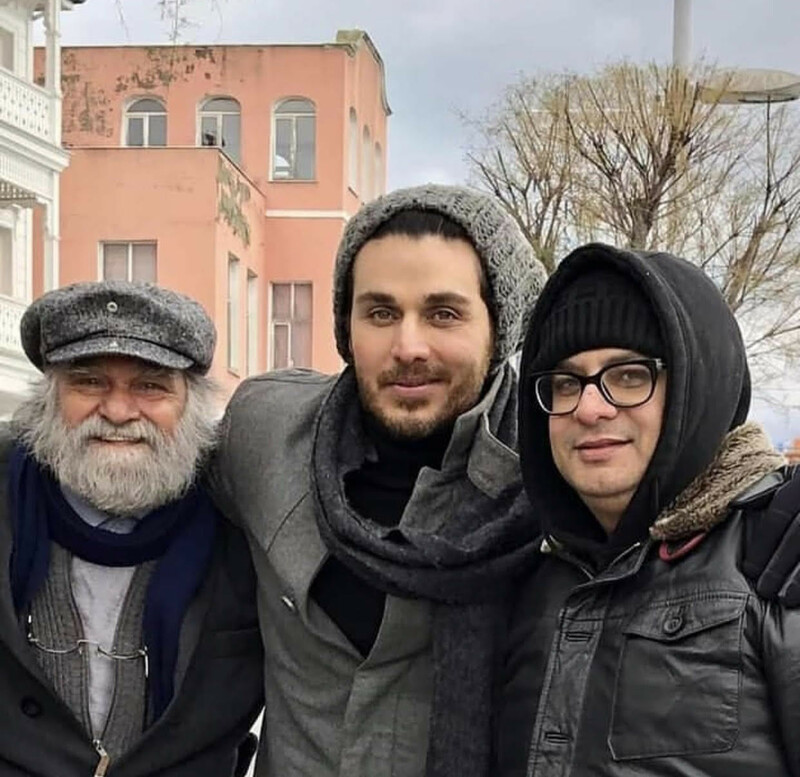 Ahsan Khan is back from Turkey after a brief shooting spell of ‘Alif’, director Haseeb Hasan’s latest TV drama which has been in the news for its ensemble cast — Hamza Ali Abbasi, Sajjal Ali, Kubra Khan, ‘Bol’-famed Manzar Sehbai and others — and especially because it marks the scripting comeback of noted novelist-turned-playwright Umera Ahmad. Also, because it has been shot on ARRI Alexa, the top-end film camera used in big Hollywood and Bollywood productions. Although Khan has what he calls “an extended cameo” in the serial, he is quite excited about it: “My part is one that propels the story,” he tells Gulf News tabloid!. When prompted to reveal a bit about his character in ‘Alif’, Khan says: “I play an artist who is half-Turkish and settled in Istanbul with my father [played by] Manzar [Sehbai] saheb whose Pakistani wife, not shown in the play, expired years ago. Interestingly, Abbasi is cast as his son. But since Khan’s scenes are woven into the script as flashbacks, the two stars won’t get to share screen space. This is also why his character didn’t need to age. 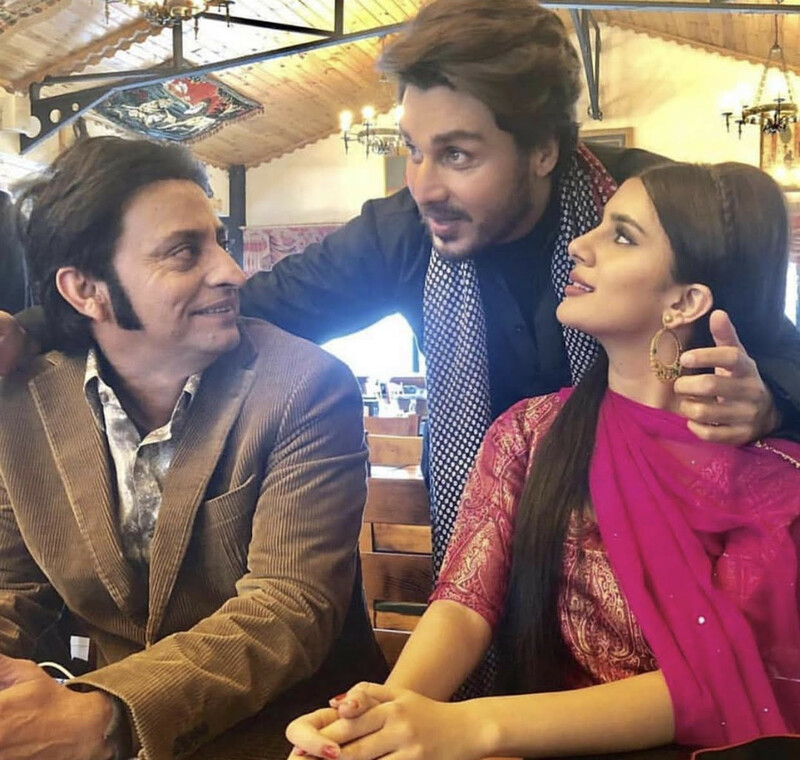 Khan, whose stellar double role in another mega serial, titled ‘Aangan’, is already fetching him accolades, is hopeful that ‘Alif’ shall also go down in the annals of television drama history as a classic. He makes a special mention of “these short but very interesting scenes with Manzar saheb” that the audiences should look forward to. ‘Alif’ begins airing in March this year.